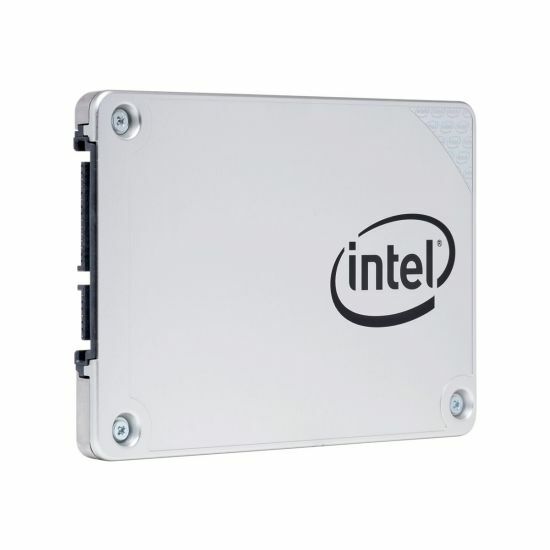 Designed for a range of devices from Ultrabooks to desktops and laptops, the Intel SSD 540s series delivers a low-power storage solution to meet the performance, quality, and reliability requirements demanded by today's consumer devices. 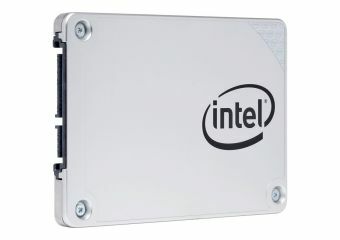 Additionally, the 540s series offers increased value as Intel's TLC-based drive. Egenskaber Smart Response Technology, Rapid Start Technology, S.M.A.R.T.